Want to show your support for the show? Proclaim your allegiance with our merchandise! 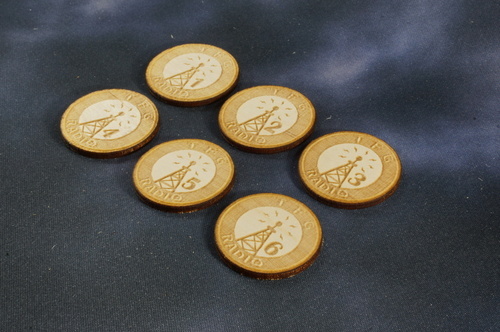 Objective markers, and wound tokens with our logo. 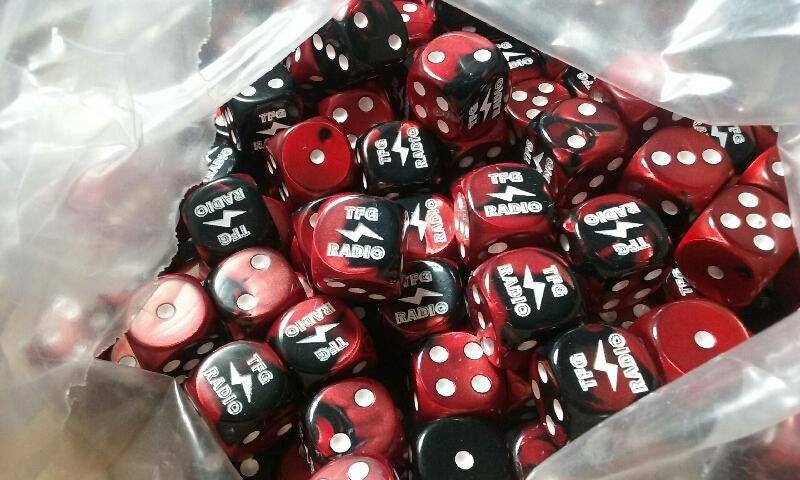 $15 shipped to the Continental USA per pack of 10 dice. Please ask us for postage cost outside of the Continental USA.